SalsaBug is run by Paul & Wendy Marcel. With adult classes throughout Surrey, their fun and upbeat teaching style is always a crowd pleaser. SalsaBug dance classes are a great way to get fit, make new friends and have lots of fun at the same time. Our professionally taught classes offers you just that. Don’t take our word for it, try it out for yourself! SalsaBug is available for Workshops, Party Nights, Corporate Events and Private Lessons. 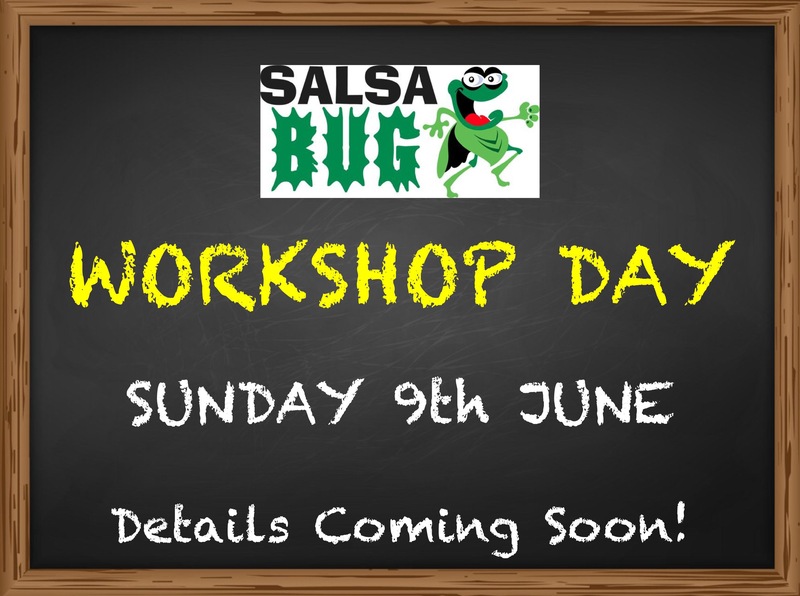 SalsaBug will be running a fun filled Workshop Day on Sunday 9th June at Perrywood. This is your chance to learn some new and exciting dances. Details will be out soon, so make sure you save this date to not miss out! 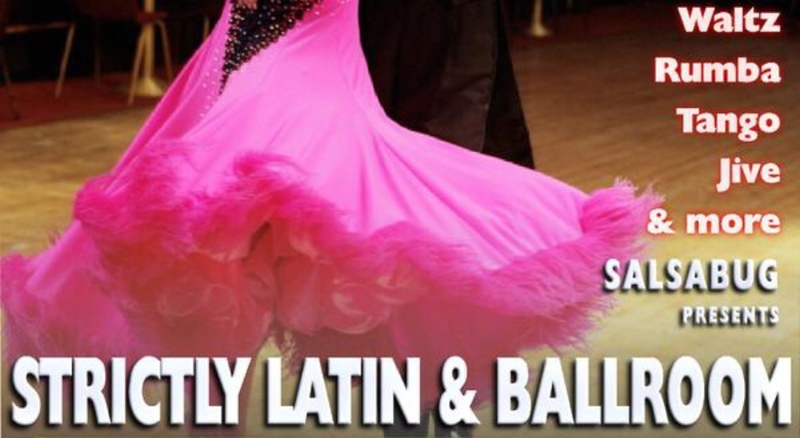 Latin and Ballroom classes for all levels every Monday in Redhill. Come along to learn the dances as seen on Strictly! 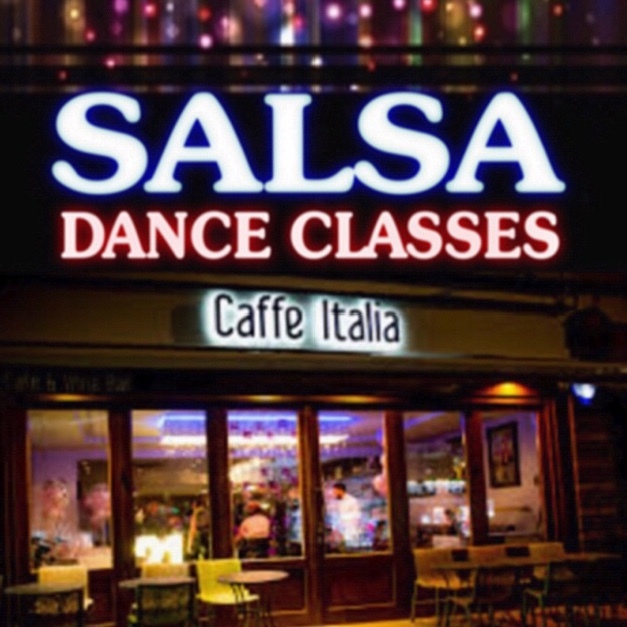 Weekly Salsa classes for all levels at Caffe Italia right in the heart of Banstead. 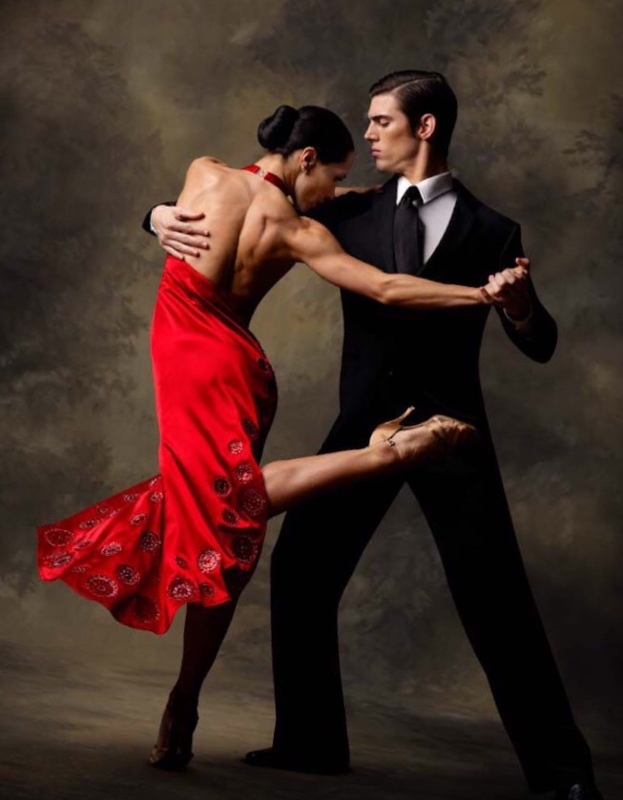 Weekly Argentine Tango classes for all levels in a relaxed atmosphere. A great dance to learn which exercises your body and mind! 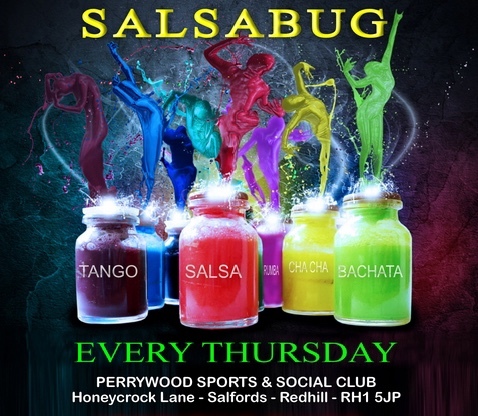 Learn to dance Salsa every Thursday in Redhill. Classes available for all levels with both Cross Body and Cuban Salsa taught on rotation. 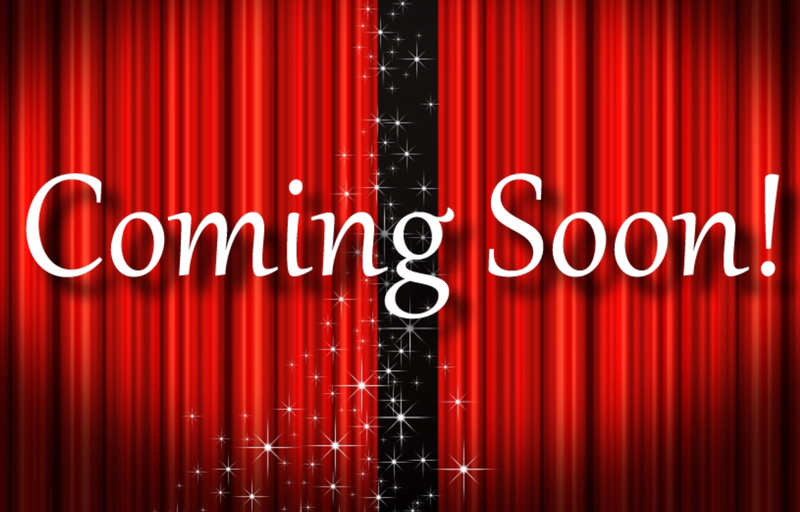 More news & events coming soon! SalsaBug regularly runs events and parties throughout the year. To be kept in the loop, please send us a message and we will add you to our email newsletter. Copyright ©2019 SalsaBug, All Rights Reserved.